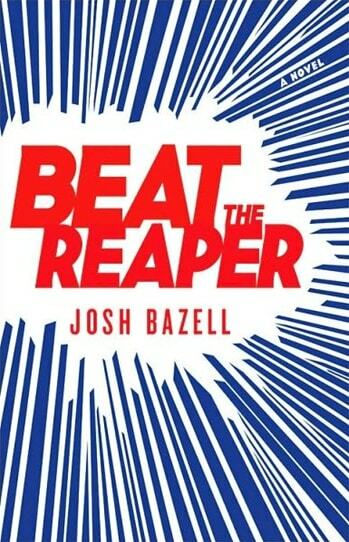 VJ Books Presents Author Josh Bazell! Josh Bazell (born in 1970) has a BA in writing from Brown University and an MD from Columbia. His first book, Beat The Reaper, was a New York Times bestseller, was one of Time's ten best novels of 2009, and has been published in thirty-two languages. It is currently being developed into a TV series by HBO. Author Signed ARC January 2009 NY: Little, Brown & Co Advance reading copy, mint, new/unread in flawless pictorial wrappers, author-signed bookplate laid in. Author Signed ARC January 2009 NY: Little, Brown & Co Advance reading copy, mint, new/unread in flawless pictorial wrappers, author-signed bookplate on first title page. Author Signed Hardcover Book January 2009 NY: Little, Brown & Co First edition, first printing, mint, new/unread in a flawless dust jacket, signed by the author. Each dust jacket is protected in an acid-free archival quality acetate cover. Author Signed Hardcover Book January 2009 NY: Little, Brown & Co First edition, first printing, fine in a fine dust jacket, signed by the author, remainder marked. Each dust jacket is protected in an acid-free archival quality acetate cover.